The Bishop of Gibraltar in Europe – the Right Reverend Dr Robert Innes, based in Brussels and London. 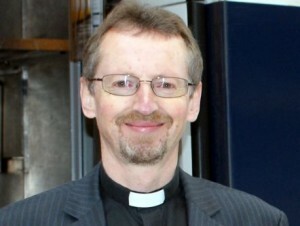 The chaplain – Revd Canon Tony Dickinson. For more information about him please go to the Chaplain’s page . Flora has lived in Italy for over 30 years. 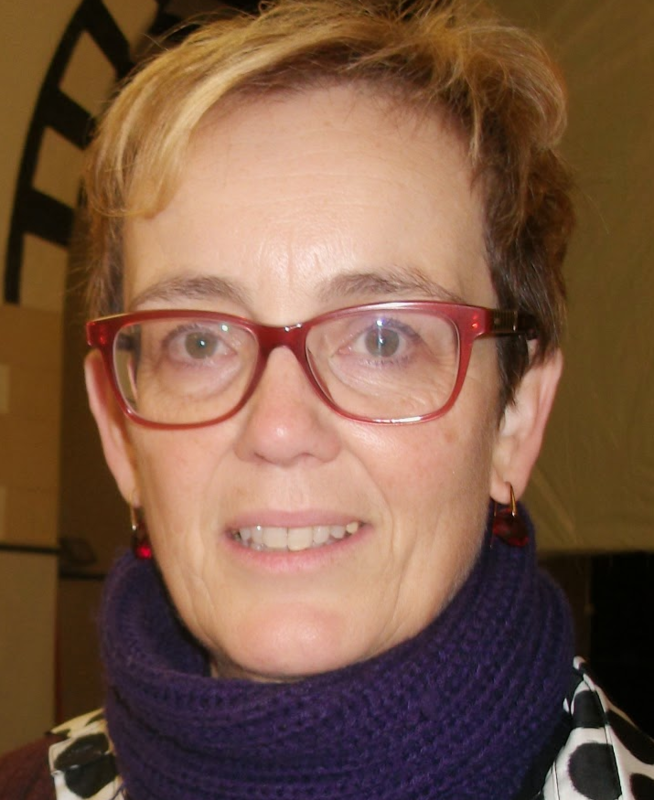 Formerly at the Chaplaincy in Rome, she moved to Genoa in 1982 and now is a freelance translator and English teacher. She is also the church organist. Mary has been in Italy for 38 years, is married to an Alpino. She is a housewife and enjoys reading literature and history books. Alexia was born and grew up in East Africa, has been in Italy for about 15 years and is a freelance EFL teacher and legal translator. She loves running and swimming. 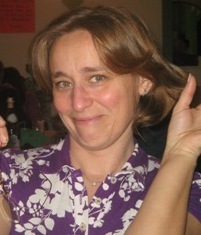 Lis has lived in Italy for over 40 years and is a freelance teacher. She is a keen reader and sewer and her work, from curtains to pew cushions and purple vestments, can be seen inside the Church. Elsabe is from South Africa and one of our newest Council Members. 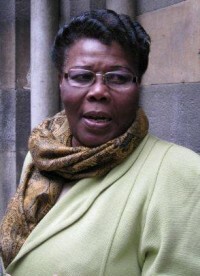 She is carrying out research into land reform. Her husband, Giovanni, is also South African and of Italian heritage. Eucharistic Assistants are Hanako Tsushima and Lisbeth Watkins. 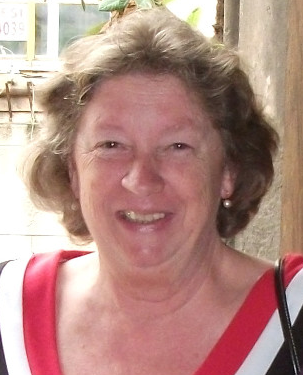 Wendy Catchpole (1947 – 2015) Wendy was elected as Church Secretary in April 2010 having been involved at the Chaplaincy for over ten years. She stood down in 2014. As well as her secretarial duties, she took care of the church garden and the Priest Calendar and was quietly a very generous person. We will miss her. 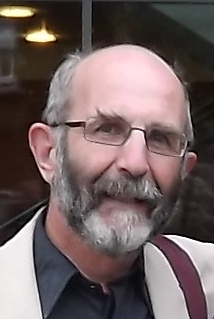 Peter Jones (1947 – 2013) was the Reader at Holy Ghost from the 1970s onward as well as Churchwarden. Originally from the UK, his home became Genoa. As a former English teacher and trainer, many people in Genoa owe their knowledge and enjoyment of English to him. A tribute from friends can be read on the church’s Facebook page.